The marketing landscape has never been more competitive, and today’s brands need to leverage incentive strategies to break through the noise and reach consumers that matter most to their business. By trading value to get value, incentive-based programs such as loyalty programs, rebates, sweepstakes and offers deepen and expand relationships with mutual benefits for both the brand and the consumer. 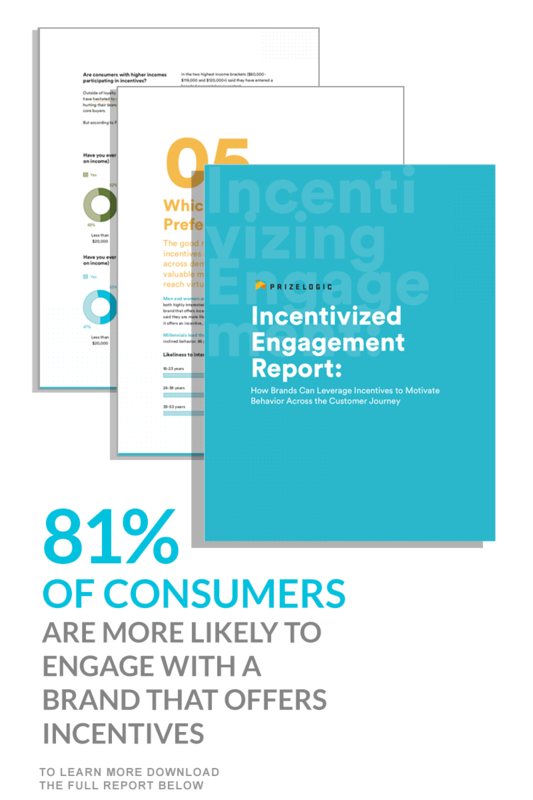 Our Incentivized Engagement Report reveals the importance incentives play in consumer behavior, how consumers are most likely to hear about incentives and how incentives impact purchase decisions. Brand marketers can use these insights to inform the tactics, channels and budget allocations of their marketing strategies.